5 Best Soft Mattresses - Which Should You Get? 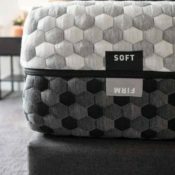 Home » 5 Best Soft Mattresses – Which Should You Get? 5 Best Soft Mattresses – Which Should You Get? Some people prefer a softer mattress, whether it’s because they sleep on their side or because they simply have a personal preference. If you fall into this camp, you may think any soft mattress will suit your needs. In reality, a variety of factors should inform the decision to purchase a soft mattress (and which one you get). 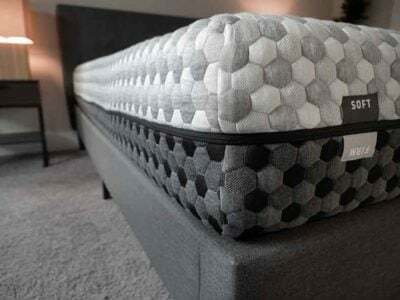 In this article, we’ll outline who might benefit from a softer mattress and share our top picks for mattresses that could be a good match. We’ll also cover the types of sleepers who might be better off looking for a firmer mattress and share some special considerations that should inform your mattress hunt. Layla is flippable, offering two firmness options, making it very comfortable for side sleepers, and a great option for people that prefer a softer mattress. Quite simply they make a mattress that I find to be the most comfortable, with a full line to accommodate sleepers with different preferences. Helix customizes the mattress to you based on your characteristics (age, weight, etc.) and preferences. If you are looking for a really plush feel and great pressure relief, then the Nolah might be a great match. If you are looking for a unique feel that if firm and pressure relieving at the same time, then the Purple 4 might be a great match. There were a lot of contenders for this list, but we narrowed down the list to a few stellar options. Here are some options that could potentially be a good match for folks who are looking for a comfortable, softer sleeping surface. 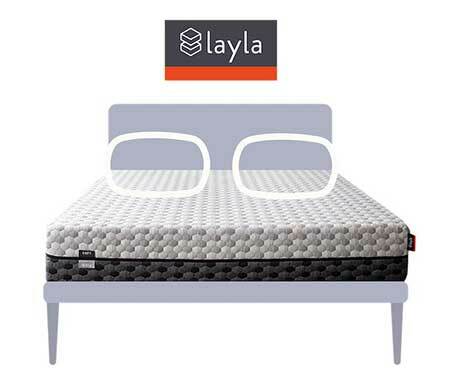 We like the Layla because it uses good quality foams and it is flippable, meaning it has two firmness levels in one. That gives you two chances to get the right firmness level for you. The soft side of the mattress is definitely softer than average and is a great option for side sleepers. The memory foam really just melts away any pressure points that you might encounter on a firmer mattress. 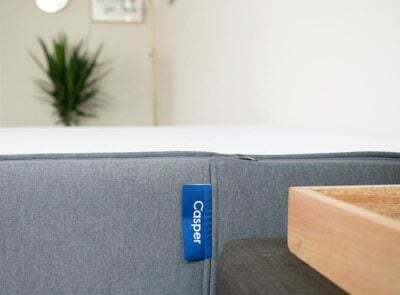 The fact that the mattress is copper-infused is a potential benefit as well, although we recommend doing your own research to see if you agree with the validity of the claims made there. 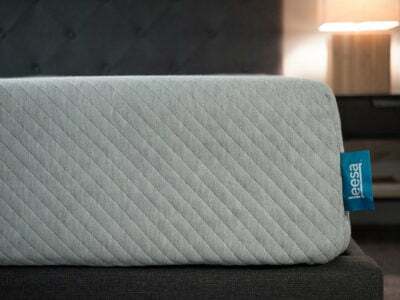 It is a flippable mattress, meaning it has two firmness levels in one (a soft and a firm side). It is a memory foam mattress that does an excellent job of addressing the issue of sleeping hot. The soft side of the mattress is very soft and is really great at relieving pressure. Overall, it is one of the most comfortable mattresses we’ve ever slept on. Check out our full Layla Mattress Review. Amerisleep does not believe there is one best mattress for everyone. 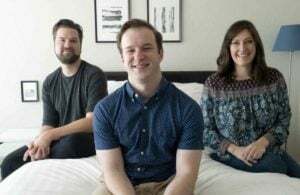 To back up this belief, the company has created a line of five memory foam mattresses that all have different firmness levels and are catered to different types of sleepers. The models go from the AS1 (their firmest model) to the AS5 (their softest model). 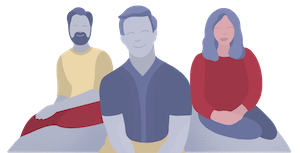 No matter what type of firmness you want in your mattress, you will be able to find a good fit with one of their five models. The AS4 is their second-softest model, and it is built specifically for side sleepers. It has four inches of a very soft memory foam material on the top of the mattress. That should make it feel very soft for people of pretty much any weight; even heavier-weight sleepers are unlikely to bottom out on this mattress. It’s a very comfortable mattress that relieves pressure very well and is certainly worth considering if you like memory foam in general. 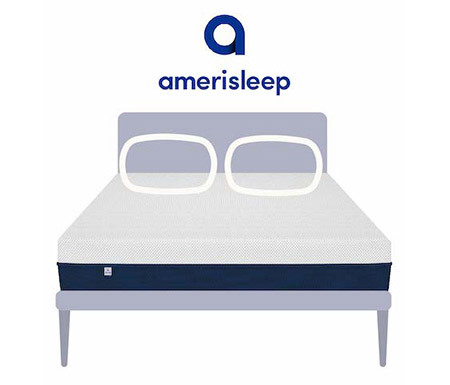 What Makes The Amerisleep AS4 Stand Out? It uses four inches of a very soft and comfortable memory foam, making it ideal for side sleepers. It has a Celliant cover, which can potentially provide extra health benefits. It is one of the very best memory foam mattresses at addressing the issue of sleeping hot. The company uses a manufacturing process that makes the mattress more durable than many of its online competitors. 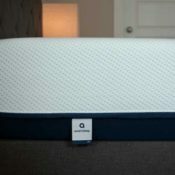 Check out our full Amerisleep AS4 Review. 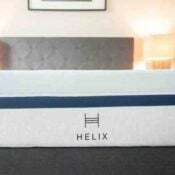 Helix gives you the opportunity to fully customize your mattress based on your weight, other characteristics, and personal preferences. 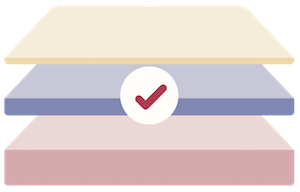 If you want a really soft mattress, for example, you can simply indicate that on your customization quiz and you will receive a soft mattress. That extra customization is an intriguing option that is unique in the industry. 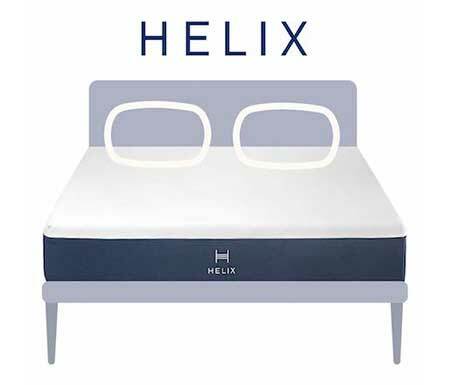 While some companies have multiple models with different firmnesses, Helix allows you to find something uniquely suited to your exact characteristics and preferences. What Makes The Helix Stand Out? The company allows you to customize a mattress based on your answers to a quiz. If you would like a soft mattress, you can simply say that on your customization quiz. You can get a mattress that’s as soft as you want. The mattress is also a good choice for couples, because you can customize two sides of the mattress for each sleeping partner. Check out our full Helix Review. The Nolah is especially ideal for side sleepers. It uses a proprietary foam in the top layer called AirFoam. This is a very soft material that does an amazing job of relieving pressure. The mattress overall is one of softest that we’ve tested out. Note that if you are a heavier-weight sleeper, there is a chance you might bottom out and hit the firmer layers beneath. That is why the company came out with a thicker, 12″ mattress. See our review of the thicker Nolah. What Makes The Nolah Stand Out? The proprietary AirFoam does an excellent job of relieving pressure. It is one of the softest and most comfortable mattresses that we’ve ever slept on. 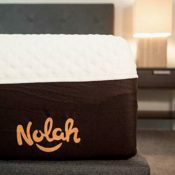 For heavier-weight sleepers, Nolah offers a thicker, 12″ mattress. The mattress performed very well on our pressure map test, which shows exactly how well a mattress relieves pressure. The mattress is temperature-neutral, meaning you won’t sleep hot on it. The mattress is more durable than many of its all-foam competitors. Check out our full Nolah Review. 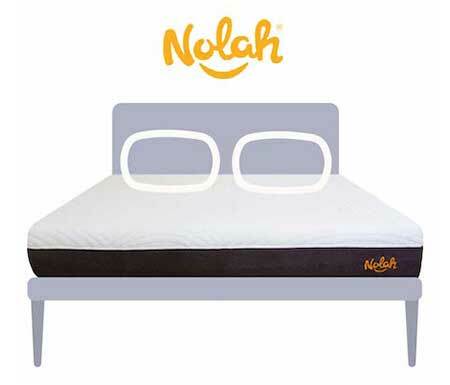 Nolah has a VERY comfortable mattress that is especially good for side sleepers. You can get $125 off the Nolah by clicking the link below and using code MATTRESSCLARITY. 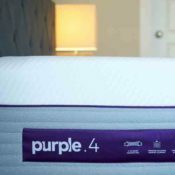 The Purple 4 is a very unique mattress. It incorporates a hyper-elastic gel polymer into its top layer. It is very different from memory foam, in that it doesn’t collapse until a certain pressure threshold is met. Because of this, it is both supportive and pressure relieving at the same time. This mattress has a 4″ comfort layer, so I think it is a great match for heavier sleepers. They have less of a chance of “bottoming out” on this mattress. What Makes The Purple 4 Stand Out? The hyper-elastic gel polymer collapses under the heavier parts of your body. This means it’s a good fit for many sleeping positions. This mattress features some great pressure relief. While lying on your side, you should feel a soft, almost weightless feeling. The gel grid allows for great airflow, so this should be a cooler-sleeping mattress. Heavier-weight sleepers shouldn’t have to risk “bottoming out” on the Purple 4. The comfort layer is 4″ thick, so they shouldn’t press into the firmer support layers. 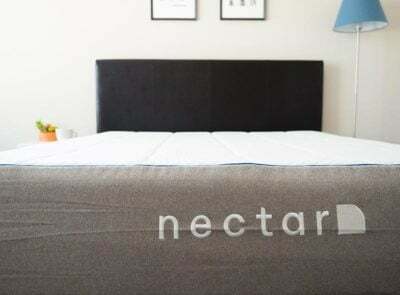 The hyper-elastic polymer is very durable, so this should be a long-lasting mattress. 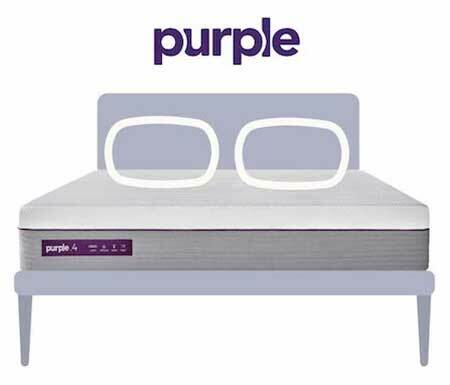 Check out our full Purple 4 mattress review. Who Should Pick A Soft Mattress? Side sleepers. Side sleepers often need a softer mattress to relieve pressure on their shoulders and hips. If you sleep on your side and have a firm mattress, you won’t get as much deep, restful sleep because you will toss and turn frequently throughout the night. Lighter-weight people. Firmness is a subjective measure. One person might think a mattress is firm, while another person might think the same mattress isn’t that firm. However, on the whole, people who don’t weigh very much will tend to think a mattress is firmer than those who weigh more. For this reason, lighter-weight people will typically want to get a softer mattress. People who like to sink into their mattresses. Softer mattresses, especially those of the memory foam variety, are great if you prefer to sleep “in” your mattress rather than “on” it. Couples. Soft mattresses often have better motion isolation than firmer mattresses. Memory foam is found in many soft mattresses, and it does a great job of cutting down on motion transfer. If you sleep with a partner, choosing a softer mattress might decrease the chance that you will feel their movements on your side of the bed. Who Shouldn’t Pick A Soft Mattress? Just as some types of sleepers are ideally suited to a soft mattress, others may find their sleeping style doesn’t jive with a softer sleeping surface. If you fall into any of the following categories, you might be better off choosing a firmer model. Stomach sleepers. People who sleep primarily on their stomachs usually require an extra level of support. They may find their hips sink in too far while lying on their stomach on a softer mattress. When this happens, the spine can get out of alignment and cause back pain. Some back sleepers. While some back sleepers may find the support they need on a softer mattress, others may not get enough support. They may feel their hips sinking in too far and, like stomach sleepers, their spines may get out of alignment. Heavier people. If you are larger, no matter what position you sleep in, a softer mattress may not be the best choice. On your side, you may press through the soft comfort layers of the mattress and “bottom out.” (This means you’ll feel the firmer support layers underneath the soft layers and experience some pressure on your shoulders and hips.) When you’re on your back and stomach, you may feel your hips sink into the mattress and throw your spine out of alignment. Will You Sleep Hotter On A Soft Mattress? While soft mattresses promise comfort, pressure relief, and an enveloping feeling for many sleepers, these factors can also mean you sleep hot. That being said, choosing a soft mattress, on its own, doesn’t mean you’re doomed to overheat. Several factors may play a role in whether or not you sleep hot on a soft mattress. Materials. 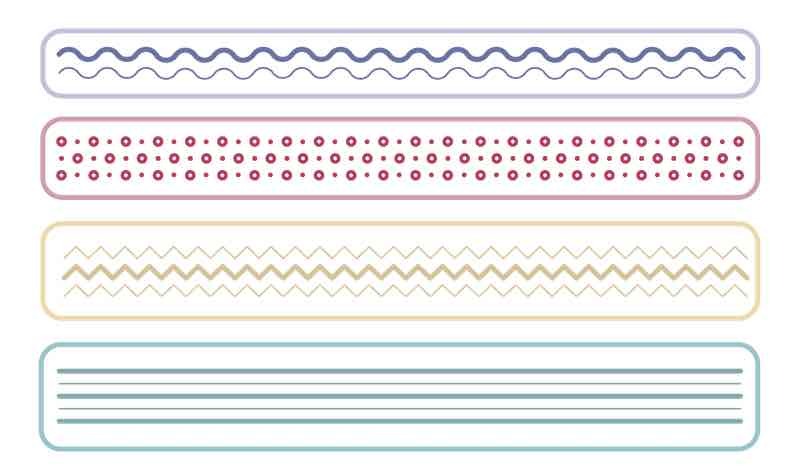 The materials that make up a soft mattress play a part in your sleep temperature. For example, pure memory foam is known for trapping heat. When this happens, it can redirect this warmth back at you. At the same time, certain materials (such as graphite and gel) may help with cooling. Construction. Even all-foam mattresses aren’t guaranteed to sleep hot. A mattress’s construction can go a long way toward addressing this issue. For example, many mattress companies add air channels and holes to the memory foam layer to encourage air flow. Additionally, some soft mattresses are hybrid models, which means they combine coils and foam. The coils increase air flow, which can help considerably when it comes to sleeping hot. How far you sink into your mattress. The depth to which you sink into your mattress may also play a role in whether you sleep hot. For instance, if you sleep “in” your mattress, there is less room for air flow and you will trap more heat. For the most part, firmer mattresses tend to create fewer issues with sleeping hot. However, it’s possible to sleep cool on a soft mattress by taking the preceding factors into account before making a purchase. Edge support. One common issue with soft mattresses is edge support. When you sit near the edge, many soft mattresses will collapse. This can make it difficult to tie your shoes or sit securely on the bed. Also, weak edge support means you may not be able to utilize as much of the surface area of the mattress. It is harder to sleep near the edge of some soft mattresses, because the edge is not as secure and you may feel like you’re going to roll off. That being said, many companies add a foam encasement to help with edge support. Back pain. Discomfort and pain in your lower back can occur when your spine gets out of alignment. If you primarily sleep on your side, this will most likely not be an issue on a soft mattress. However, if you sleep on your back or stomach, you may need more support. 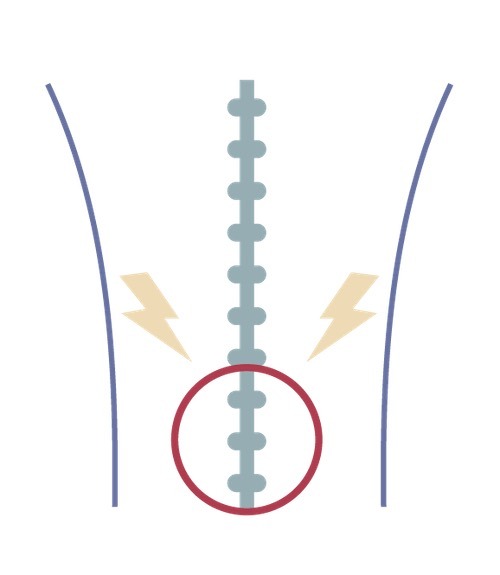 If your mattress is too soft, your spine can get out of alignment and cause pain. Knowing your preferred sleeping position and exactly how much support you need can help you find a soft mattress that’s best suited to your needs. The subjectivity of firmness. We’ve seen people argue about the firmness level of a mattress more times than we care to admit. One person might think a mattress is soft, while another person thinks the same mattress is firm. Keep in mind that another person’s idea of a “soft” mattress may be different than yours. Construction and other factors. Don’t just assume that if a mattress is soft, it’s going to be a good fit for you. You’ll still want to make sure the mattress utilizes high-quality, durable foams, that it won’t sleep hot, and so on. Once you’ve confirmed that you like the softness of a mattress, do the extra research to ensure other aspects of the mattress are a good fit for you as well. There are many benefits to picking a soft mattress. They offer comfort, pressure relief, and a soft, enveloping feel. If you think a soft mattress is the right choice for you, one of those listed above should serve you well. However, soft mattresses are not for everyone. If you think you need something firmer or cooler, take a look at our other helpful guides. My wife and I have gone from a traditional inner spring mattress to a Casper and now to Brooklyn Bedding Signature Soft. Casper was too firm, Brooklyn Signature Soft is also too firm (firmer than the Casper) and we both need a soft mattress. This review is very informative and I’m taking it the Amerisleep is the best bet, do you agree? Any of these choices will be soft enough, but make sure you like the type of feel I describe. Having information on soft mattress options is a great help to choosing my next mattress. It looks very comfortable & want 2 try it If its ok! Is there a mattress that is as soft as a waterbed mattress? For decades I slept on a waterbed until an accident forced me to change to a traditional mattress. I am a “side-sleeper” and sleeping hasn’t been the same since I switched. I haven’t slept on a waterbed in years, so I’m not as familiar with the feel there. These 4 options here are quite soft though. I have a helix. And it is NOT soft. I already know I want a squshy soft mattress. On a scale of 1 to 10. 1 being rock hard and 10 being the softest. I’m looking for an 11. There’s no such thing as being “too soft” in my book. But every thing I’ve tryed promises to be “the best” but end up feeling like a disappointing rock with a bit of fluff on top. Help. Helix can vary by what you select in their quiz – if you want really soft, I’d take a look at Layla or the softest Amerisleep. I’m gonna need you to go ahead and start your own blog about testing “soft” mattresses. I feel like the princess and the pea most mornings. New companies keep popping up with their “best mattress” and their testing that makes no sense. I find it all a bit overwhelming.